This year’s Banned Books Week is September 23–29. Number of books banned or challenged in 2017, according to the American Library Association’s (ALA) Office for Intellectual Freedom (OIF). Percentage of 2017’s most commonly challenged books that tell the stories of people from marginalized groups. 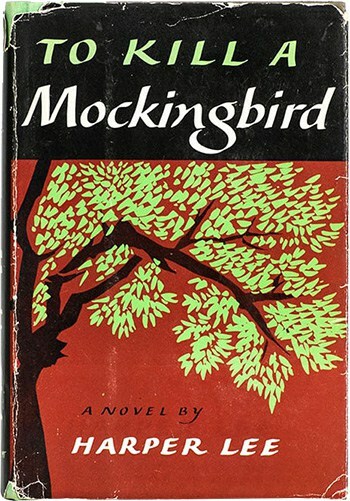 Year of one of the earliest challenges to Harper Lee’s To Kill a Mockingbird. 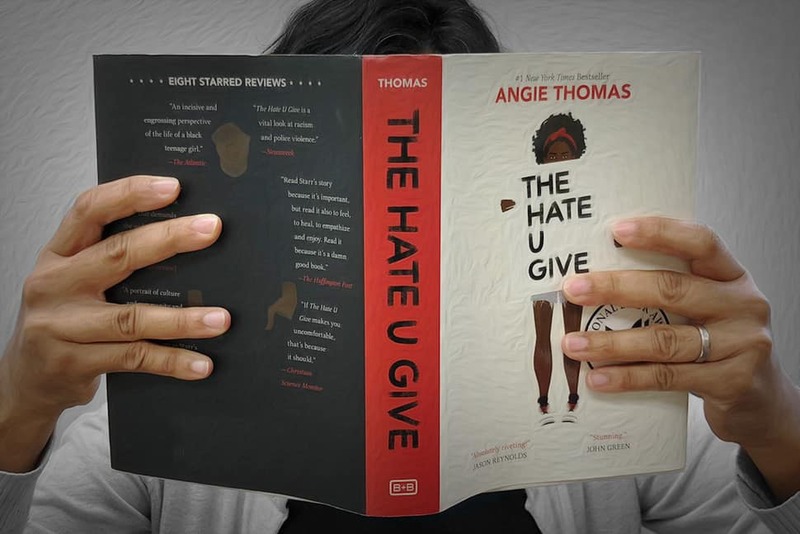 The school board in Hanover County, Virginia, said it would remove the book from school libraries, citing the novel as “immoral.” The board walked back its decision after residents—and Lee herself—wrote to the local paper to defend the book. Number of cassette tapes that teen protagonist Hannah Baker leaves behind to explain her suicide in the number-one banned book of 2017, 13 Reasons Why. 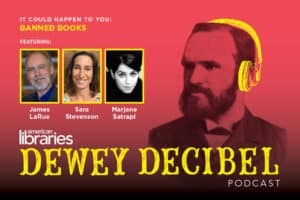 The 2007 title has made the OIF list before but has become the subject of increased public scrutiny after the 2017 release of a Netflix series based on the novel. 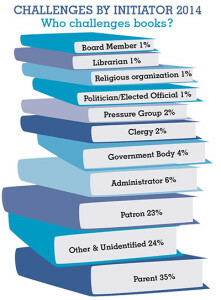 Percent of challenges that take place in public libraries. Twenty-five percent take place in school libraries, curricula, and classrooms. Number of languages that Alex Gino’s George has been translated into since its publication in 2015. This Lambda Literary Award–winning children’s book has been challenged and banned because its protagonist is a transgender kid. Number of the conference room at the BBC Radio studios where George Orwell worked to broadcast British propaganda to India between 1941 and 1943. The “re-education room” in his classic novel 1984, where dissenters were tortured with their worst fears, was based on the BBC room. Percentage of book challenges that OIF estimates go unreported. JORDAN SARTI served as editorial intern at American Libraries.